Fruit Pulp Match 3 is a fun match game to play . Combine at least 4 fruits of the same type to remove them from the field in this fun matching game. Can you beat all levels with 3 stars? 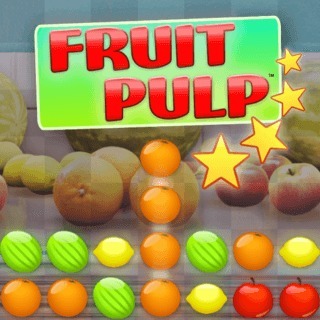 Play Fruit Pulp Match 3 and also other cool fun HTML5 match 3 games online free or on your mobile phone today at gamespinn.com.